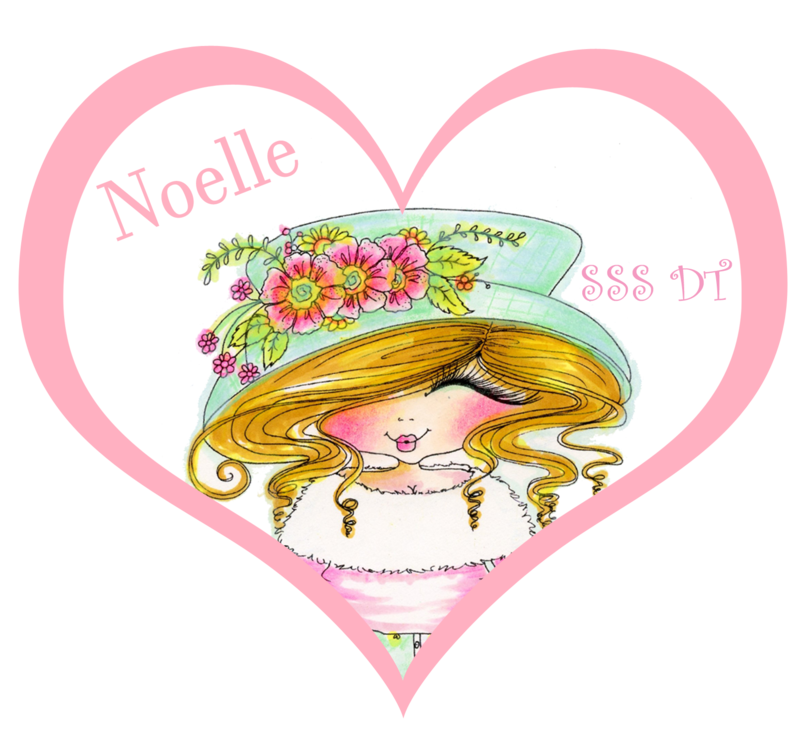 I'm back with a new creation using "Img978" for my card today! Isn't the image gorgeous? I hope that you like what I've done with her! 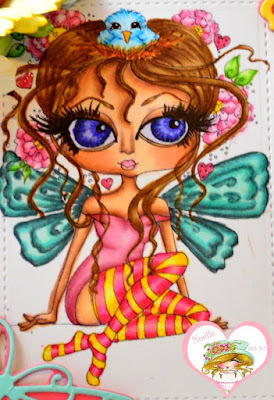 I colored the image with my copic markers as usual and used some pretty patterned paper by Doodlebug Design from my stash as well as some die cuts by Cottage Cutz and flowers from Wild Orchid Crafts. I hope that I have inspired you to create something of your own today! Be sure to check out all the cute images available in the My Besties Shop! Thanks for stopping by! 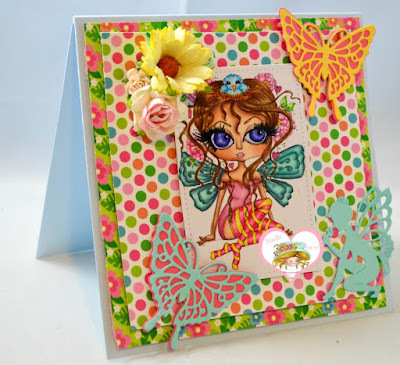 You can also see my post on the Scrapbook Stamp Society Blog. Have a great day!